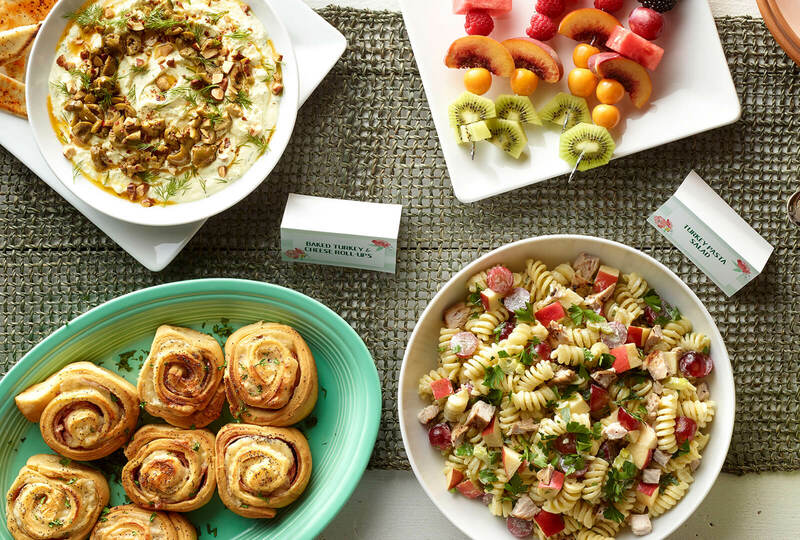 Whether you’re preparing for a graduation party or a simple get-together, these savory recipes will make you the talk of the party. Place one dough sheet over remaining dough sheet and roll out crescent dough into a 13- x 18 inch rectangle. Layer with turkey and cheese. Roll lengthwise, pinch ends together and turn seam side down. Cut into 12 pieces. Place pieces in a lightly greased 13- x 9-inch baking dish. 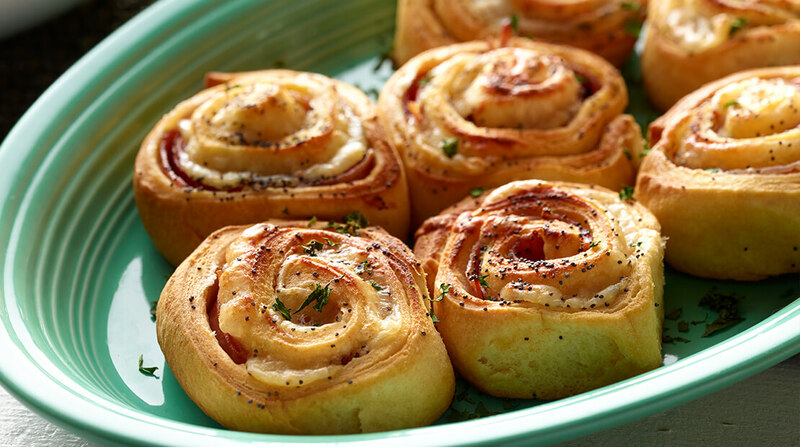 In small bowl, combine butter, poppy seeds, mustard, onion powder, and Worcestershire sauce. Brush mixture evenly over rollups. Cook pasta according to package directions; drain and rinse under cold water. Drain well. In small bowl, whisk together yogurt, mayonnaise, orange zest, lemon juice and bouillon granules. 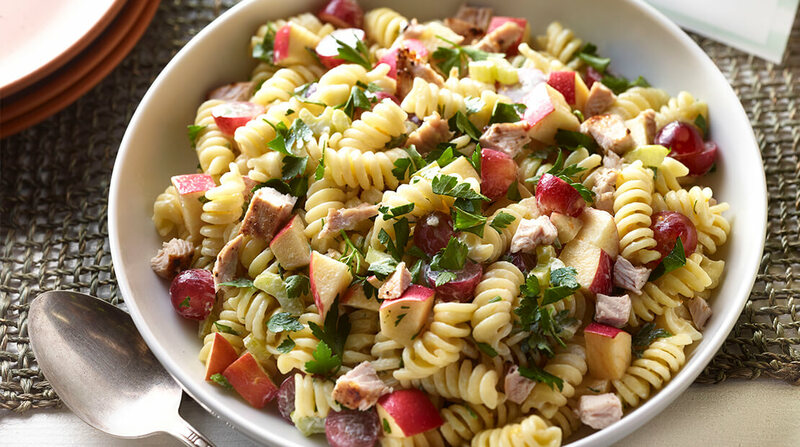 In large bowl, combine pasta and apple and next 3 ingredients. Add dressing, tossing to coat. Chill until ready to serve. In food processor, combine feta and next 6 ingredients until smooth. Stir in bacon. Season with fresh pepper. Garnish, if desired. 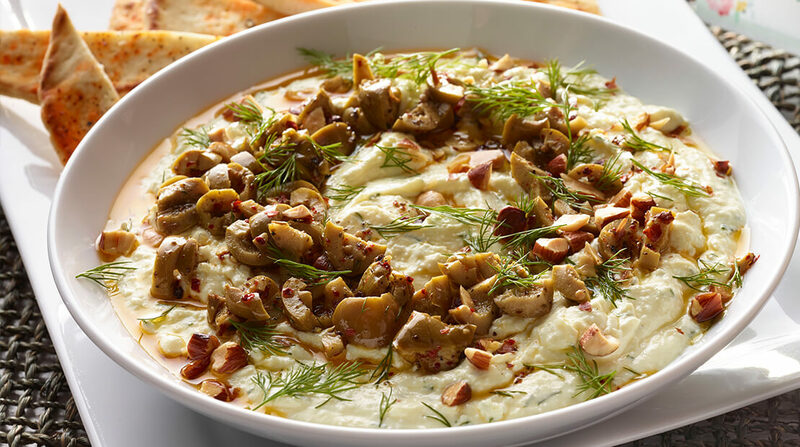 Serve with sliced vegetables and toasted pita bread.